In the Kendalls of Austrey, Twycross and Smithsby1, H J B Kendall made a number of assertions with regard to links between the Kendalls and the family of Jennens of Westminster. He claims that there was a chief alliance between the Jennens and the Kendall family2. He also asserts that George Kendall disposed of the manor at Smisby to the Jennens family3. There is also a reference to George Kendall marrying the daughter of John Jennens of Westminster, although he later adds that it may have been Bartholomew Jennens4. 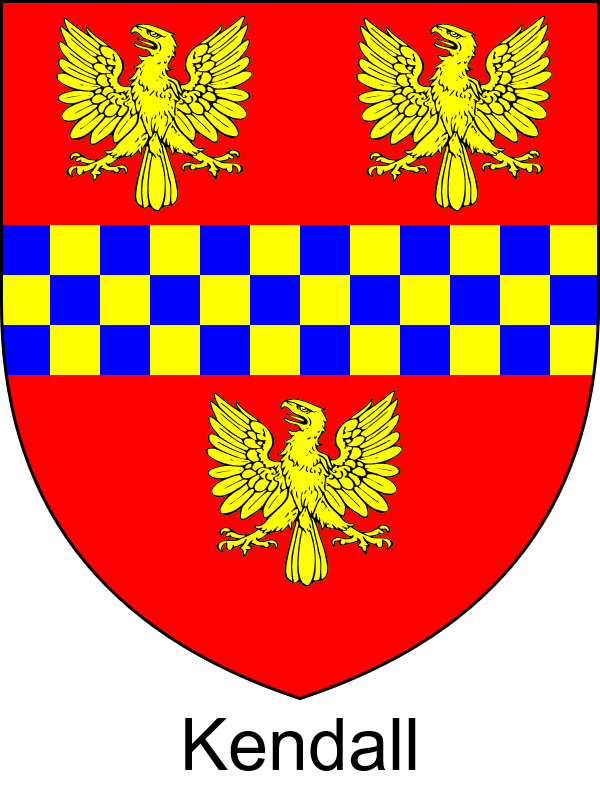 He also makes reference to the Jennens coat of arms as “Argent a chevron gules between three griffins heads with a plummet in their beaks, sable” (sic.)5. Unfortunately, not much of this is correct. The Heralds provide little clarity to the identity of the first wife of George Kendall. In the 1611 visitation of Derby she is described as “da & co-hre of John Jennings of Westminster in Com Mid.” while in the 1619 visitation of Leicestershire and Warwickshire she is “filia et hoeres Jennings de Westminster”. There are other references which are based on these, but they add little information or are factually questionable, such as H J B Kendall’s source, “William Wyrley’s copy in 1592 of the Visitation of Derbyshire 1569”6 which makes reference to births and marriages which occurred post both these dates, such as the marriage of Henry Kendall and Elizabeth Armstrong which was in 1603 and their son, Henry, who was born in 1610. The identity of George Kendall’s father in law is contained in his will but is not included in H J B Kendall’s transcript of the will7. It makes reference to his children’s grandfather being William Jennings8. There is also a Bartholomew Jennings mentioned in the will with reference to an indenture but this Bartholomew’s identity or his relationship to William is not known. Any doubt about the William Jennings being the correct name may be removed as there is a will for William Jennings, who died in 1558, being dated 27th August of that year. His will was proved on 10th December 1558. This will makes reference to George Kendall as his son in law and names his three grandchildren as Henry, William and Margaret9. William Jennings lived in Lambeth. He owned considerable land across the river Thames in Westminster. He married Joan, the widow of John Bate of Westminster (who died in 1529). By Joan William had two children; John, who died without children in his father’s lifetime, and Jane who married George Kendall of Smisby. Following the death of Joan, William married for a second time to an unidentified lady by the name of “Sibell” who was living at the time of his death in 155810. 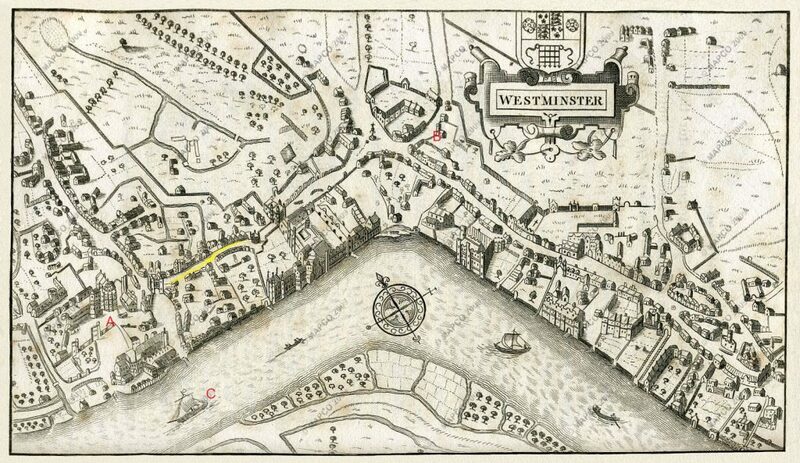 1593 Map of Westminster, King Street is highlighted in yellow with Westminster Abbey marked A, St Martins in the Field marked B and the site of Westminster Bridge C.
The first reference to William Jennings is in relation to a tavern in Westminster. Through William’s marriage to Joan he acquired the Boar’s Head and three other tenements in King Street, St Margarets, Westminster. King Street, St Margarets used to run from Westminster Abbey north parallel to what is now Parliament Street and Whitehall. There are records of him living in the Boar’s Head from 1539 and he was described as an inn holder in 1542 the lease in his name was obtained from the Abbott of Westminster. 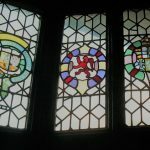 In 1545 William and Joan were taken to court in a failed attempt to obtain the lease of the Boar’s Head and two adjoining tenements by William Bate a relation of Joan’s first husband”11. On 18th April 1555 he obtained an additional 70-year lease on the Boar’s Head and three adjoining tenements. This was based on personal royal support to the dean and chapter where the King and Queen (Philip and Mary) recommended his “faithful service as a groom of the chamber and in providing stable room, bedding and other commodities of the said tenement or inn to us and our progenitors”12. As well as the Boar’s Head William Jennings owned the White Hart and the Saracen’s Head in Tothill Street. He held the lease for the Boar’s Head from the Abbott of Westminster, which at the time of his death it was occupied by David Jennyns (sic.). On his death the lease of the Boar’s Head passed to his nephew, John Jennings. The Boar’s Head had sixteen bedchambers in the time of William Jennings and became the Blue Boar and Blue Boar’s Head before being demolished in 1750. In 1537 William became the “Keeper and porter of the books and rolls in the receipt of the Exchequer”, a position which he held until his death. For this role he was paid a salary of £6 6 s. 8 d. William Jennings was the last Master of the Fraternity of the hospital of St Mary Rouncevall at Charing Cross. 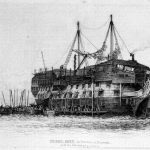 On 11th November 1544 William was responsible for the passage of the hospital and lands into the hands of Henry VIII13. William Jennings was involved in a number of real estate dealings with the crown. The Manor of Eye occupied lands around the area of Mayfair in London and following the dissolution of the monasteries it was acquired by Henry VIII. Henry VIII disposed of parts of these lands in a joint agreement to John Grene of Chobhams, Essex and to William Jennings for £600 14 shillings. Included in the sale were lands in Yorkshire and five other counties. By this agreement William obtained eight and a half acres of arable land and two acres of pasture in what was known as Brookshott, now the western end of Green Park. There were also seven and a half acres in St Martin’s in the Field in the area now occupied by Trafalgar Square. Also included were Brick Close, Prior’s Croft and Prior’s Hope. William was already a prominent landowner in Westminster at the time of this agreement and these were additions to that portfolio14. William was elected as the primary Member of Parliament for Westminster in November 1554, a position he retained until his death. William Jennings had a strong association with Westminster Abbey and there was provision in his will for him to be buried there, as well as for the fabrication of a brass memorial plaque with pictures of himself, his wives and his children. There was also the provision for the Abbott to say thirty masses. Despite this request there are no records of this plaque being fabricated or his burial taking place at the Abbey. Given that the death of Queen Mary occurred at the same time as that of William with the resultant shift of English religion back to Protestantism, it unlikely that these masses occurred although Queen Mary’s catholic abbot was to become Queen Elizabeth’s first protestant dean of the Collegiate Church of St Peter, Westminster Abbey15. During the reign of Queen Mary, William Jennings was a witness for the prosecution at the trial of William Flowers. Flowers was a former Benedictine Monk from Snailwell, Cambridgeshire who converted to Protestantism under King Henry VIII. 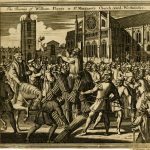 On Easter Sunday, 14th April 1555 he entered St Margaret’s Church, Westminster where a catholic priest, Sir John Cheltham, was administrating the sacrament and attacked him with a short sword. William Jennings was one of the men who apprehended Flowers and took him to the gatehouse at Westminster, before he was moved to Newgate Prison. 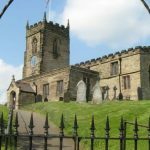 The trial took place on 19th April 1555 with his execution taking place on 24th April 1555 in St Margaret’s Churchyard. 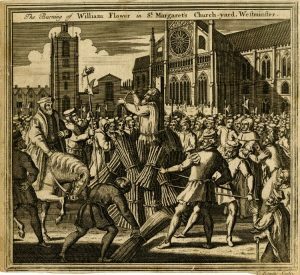 His execution was more horrific than most; he was tied to the stake with his left arm bound behind him, his offending sword hand was severed prior to the lighting of the pyre. Flowers cried out “O the Son of God, have mercy upon me! O the Son of God, receive my soul!” three times before he was overcome by the fire, he kept his severed arm aloft for as long as he was able. The execution was made more macabre as there were not enough faggots used in his pyre, and after these had burnt out Flowers was still alive and his tongue was seen still moving in silent prayer by onlookers16. In 1580, Henry Kendall sold some of the lands bequeathed to him from his grandfather for the sum of £1,180 to Thomas Pearson. 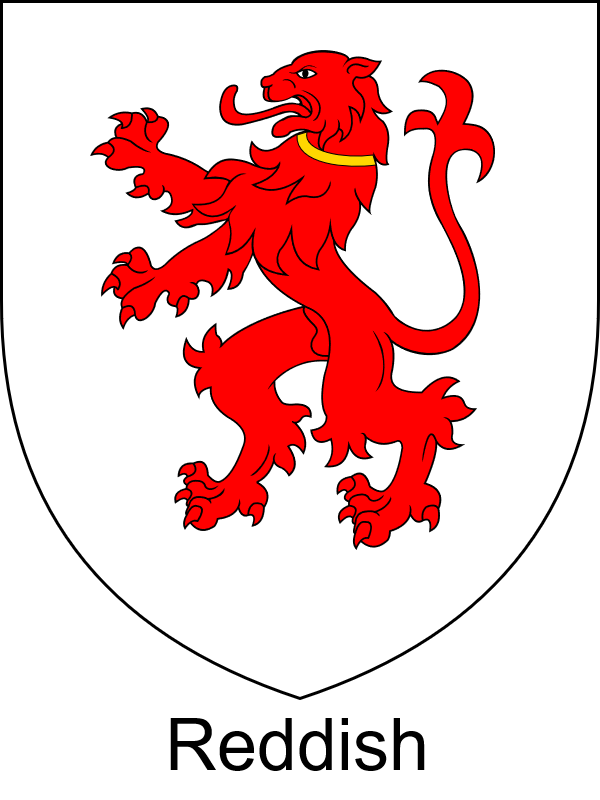 These lands were: Three inns in Tothill Street, Westminster; The Swanne (or the Swanne with two necks), the White Hart and the Saracen’s Head. The latter of which was occupied by John Jennings at that time. The Unicorn (also known as Camocks or Cannockes House) in King Street, Westminster. Eight and a half acres of arable land and two acres of meadow in Brookshott in the parish of St Martin’s. Five acres of arable land and meadow and two and a half acres of land in the field of St Martin’s, and a parcel of land called Beamondsland by the Queen (Mary) including: Brick Close, Prior’s Croft and Prior’s Hope17. In his will, William bequeathed twenty loads of bricks to the Abbott of Westminster “for his works” it is likely that the area of Brick Close was used for brick making and William makes reference to his “brickhills” or brick kilns in his will. 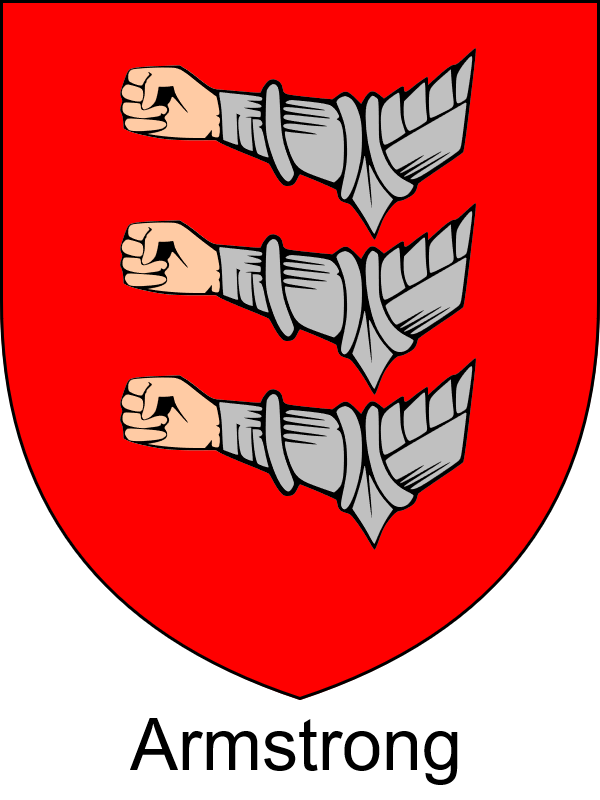 William Jennings was a wealthy man at the time of his death had houses, lands, horses and cattle in Lambeth as well as his plate armour. In his will William also states that Queen Mary owed him £40 under a privy seal and that he was still owed recompense of 40s. per year for a close which Henry VIII took from him and put into St James’s Park. It is not know if these sums or land were ever recovered18. Returning to H B Kendall’s, the Kendalls of Austrey, Twycross and Smithsby; how William Jennings was connected to George Kendall prior to the marriage of his daughter is not known. 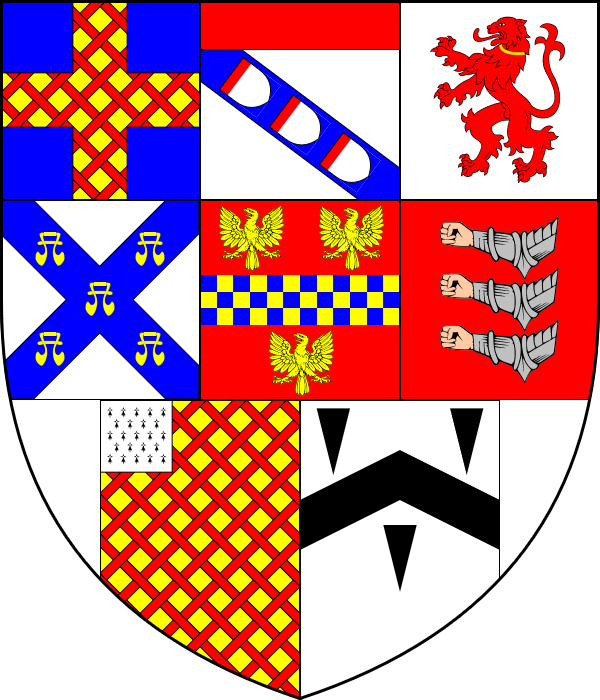 Other than his children, John and Jane, and his nephew, John, no other family links to William Jennings have been identified and the exact relationships to Bartholomew and David Jennings to William are not known. 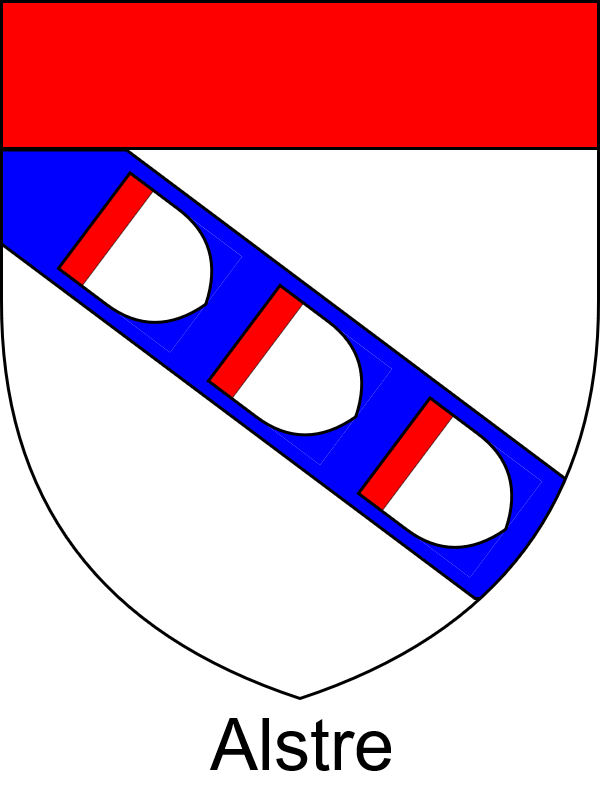 H J B Kendall’s assertion that the family name was actually “Jennens” is most likely Victorian wishful thinking as there was a William Jennens who died in 1798 who held the coat of arms described. He had the reputation of being the richest commoner in England and after he died intestate his entire fortune was eaten up by legal fees in a court case that was never settled and ran for over a century. 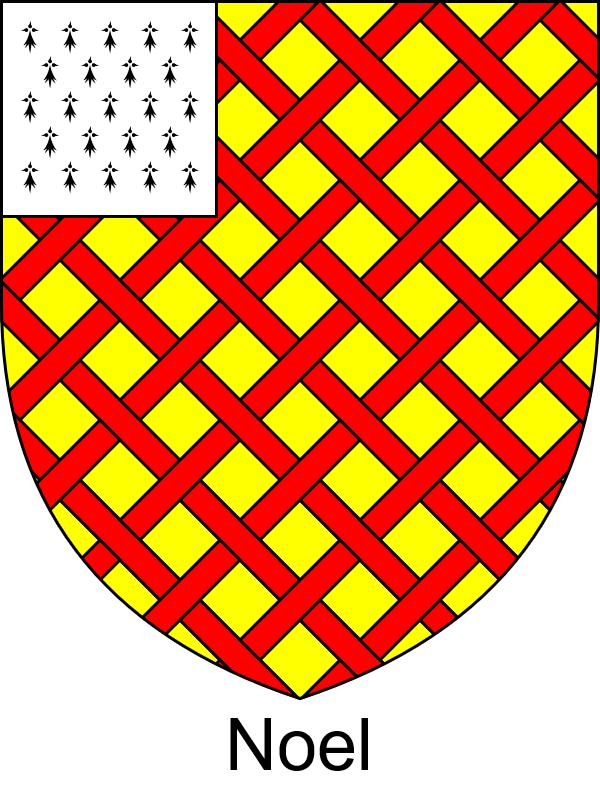 As an MP and landowner William Jennings would have almost certainly had a coat of arms, but its identity from the General Armoury of England, Scotland, Ireland and Wales is not clear at this time. 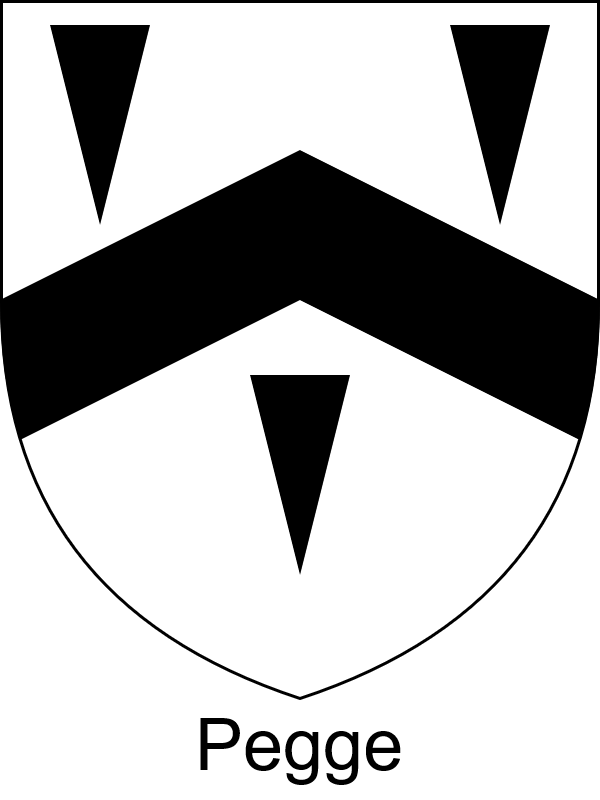 The arms described by H J B Kendall are of the name Jennens and were awarded too late to be those of William Jennings, in addition the plummets described are lead weights such as a plumb bob and not the feathered plumes drawn in his illustration. 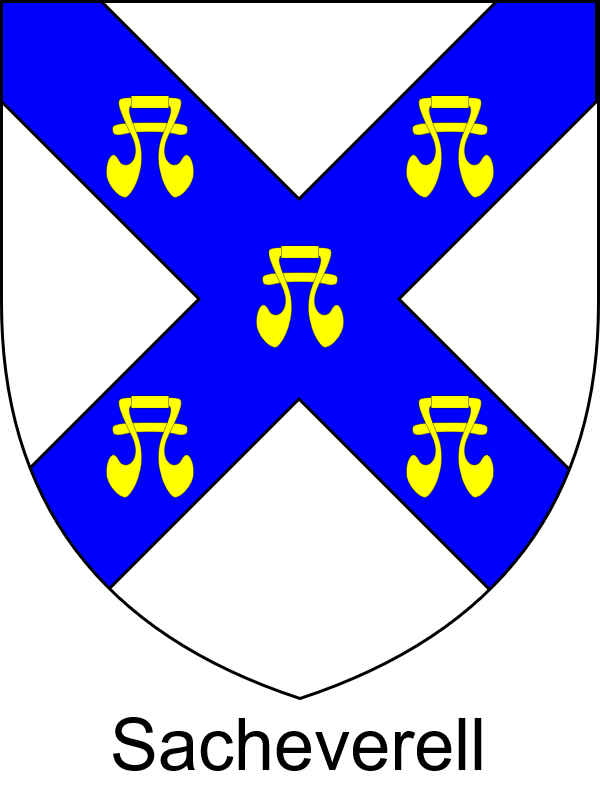 There are no clear families for Jennings in the various heraldic sources but there are links between the arms of the various London family’s called Jennings. 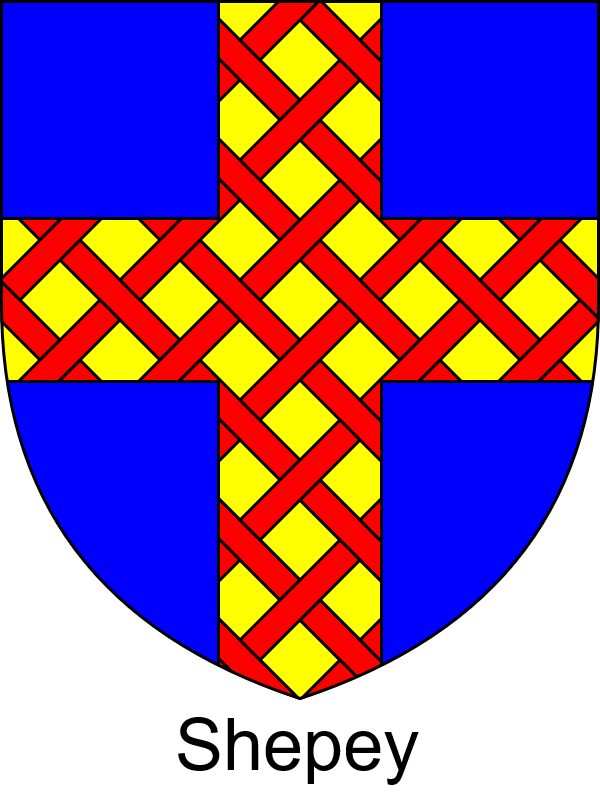 The Kendalls of Austrey, Twycross and Smithsby, A Family History. H J B Kendall (Griffith and Sons) 1909.
 ibid. p. 47 referenced in source as Ergerton MS. No. 6592 ff. 33b & 72. P.1 ln.38 George Kendall 1527 1566 will transcript. William Bate v William Jenyns of the city of Westminster and his wife Joan: two tenements adjoining the Boar’s Head in King Street, Westminster. National Archives REQ 2/6/193 1545 Apr 22-1546 Apr 21.
 ibid.The History of Parliament, The House of Commons, 1509-1558, Volume 1, S T Bidoff (Secker and Warburg) 1982 pp 441,442. The Story of St Mary Roncevall, James Galloway (Harley Street, London) 1907. p.22. John Foxe, The Unabridged Acts and Monuments Online or TAMO (1576 edition) (HRI Online Publications, Sheffield) 2011. Available from: http//www.johnfoxe.org [Accessed: 14 October 2017].